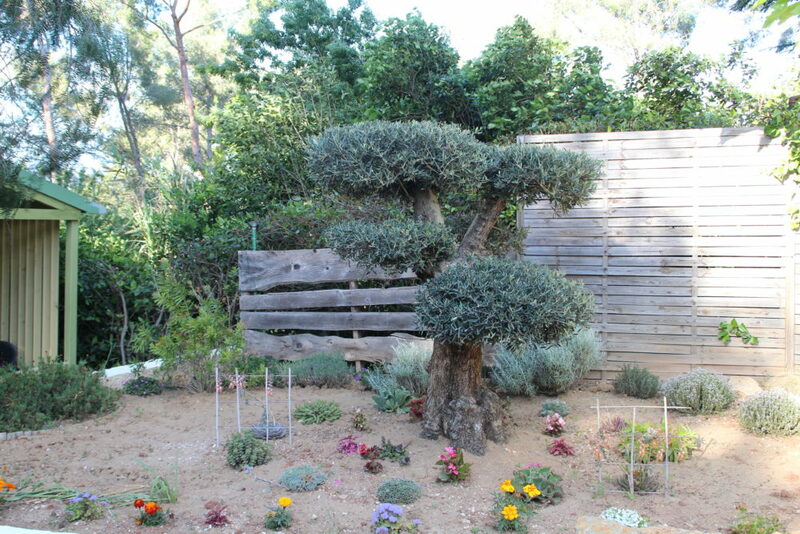 Reception : 8am to 8pm Niched in the heart of a quiet and protected pine trees landscape, we welcome any guest looking for rest and calm. 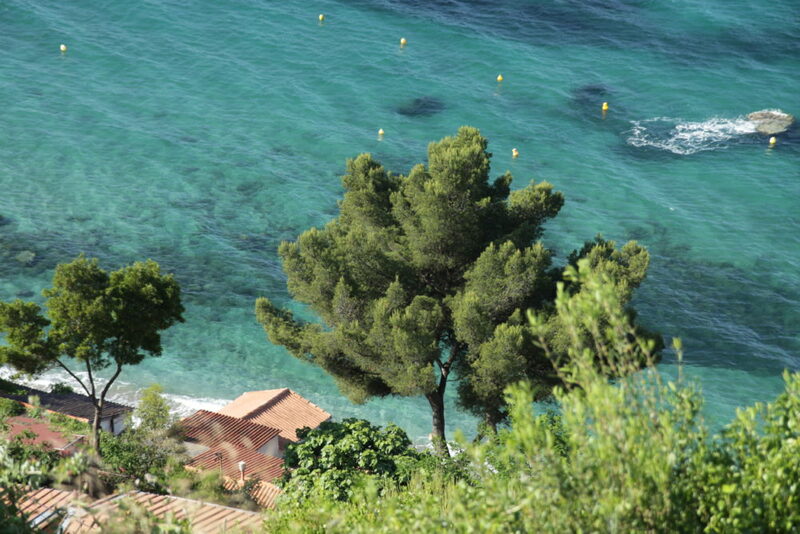 Under the shadow of centennial pine trees and gently nursed by the rytmic song of the cicadas, a few stairs away from the authentic fishermen village, le Pin de Galle , the camp is opened from April to September (reservations in July and August are recomended). Presentation : Spread over 2.5 acres of land, the camp spans on serveral ground levels (restanques) planted with oak trees, pine trees, and other fruit trees. The camp, a peaceful gem located on a hill flank, is divided into two areas:On the higher level, bengalis et camp sites. In the lower level, sixteen lovely bungalows fully equipped. 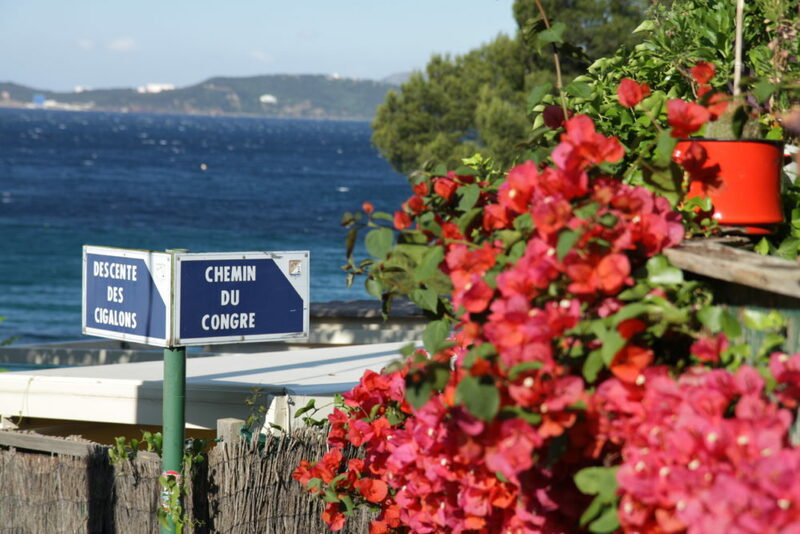 Equipement : Between Toulon et Carqueiranne, the camp is located in the village of Le Pradet (83) and features 40 camp sites for welcoming you and your guests, whether you are on two wheels, four wheels, or no wheel ! 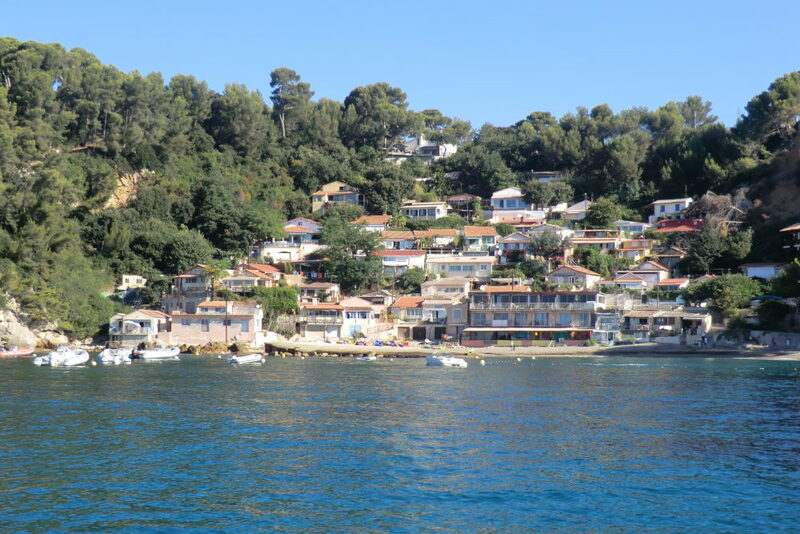 For those of you who fell in love with la Corse, the "Island of Beauty", you can also enjoy the quiet atmosphere of the camp when preparing your cruise to the island departing from Toulon. At the camp du Pin de Galle, we provide all the necessary comfort to our guests (electricity, water and wifi) and we have hot water at all time. 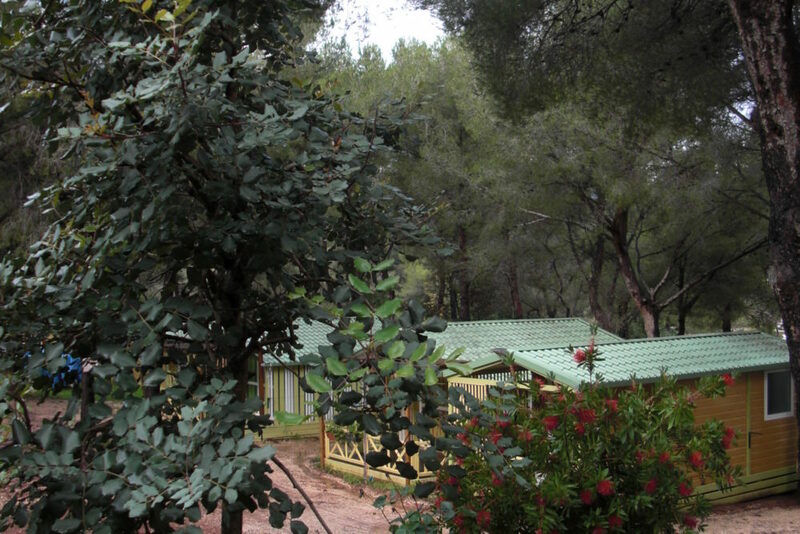 The camp offers several option for renting : bungalows with restrooms (18) and bungalis (bungalow with soft walls, no private restroom). The Bungalows : Fully equipped with private restroom, kitchenette, fridge, and terrace with table and chairs. For more details, please consult the floor plan. The Bungalis : Soft walls, but all necessary comfort, the perfect balance between camping and caravaning. It features dressing closets, kitchen closet with fridge and stove, table and chairs. For more details, please consult the floor plan. 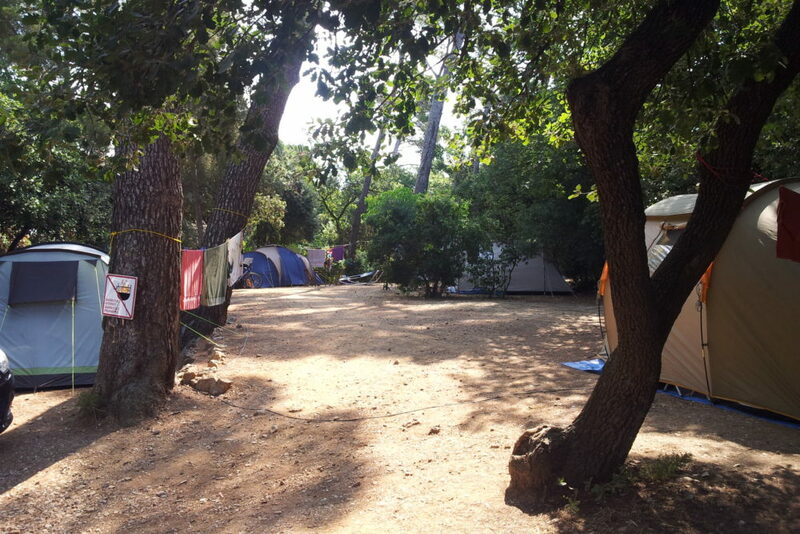 Caravan and tents: The camp features 20 camp sites to host campers. 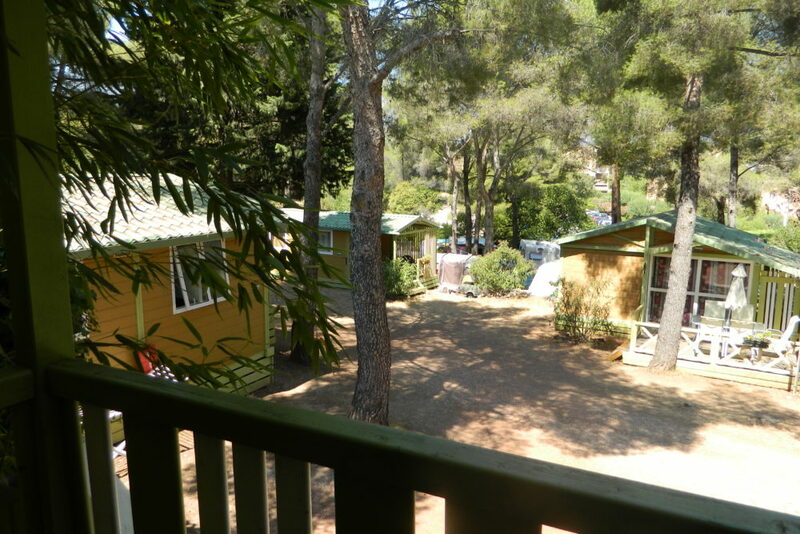 Activities: The unique camp environment will allow you to get a taste of the well kept secret genuine south of France with its old villages de Provence. 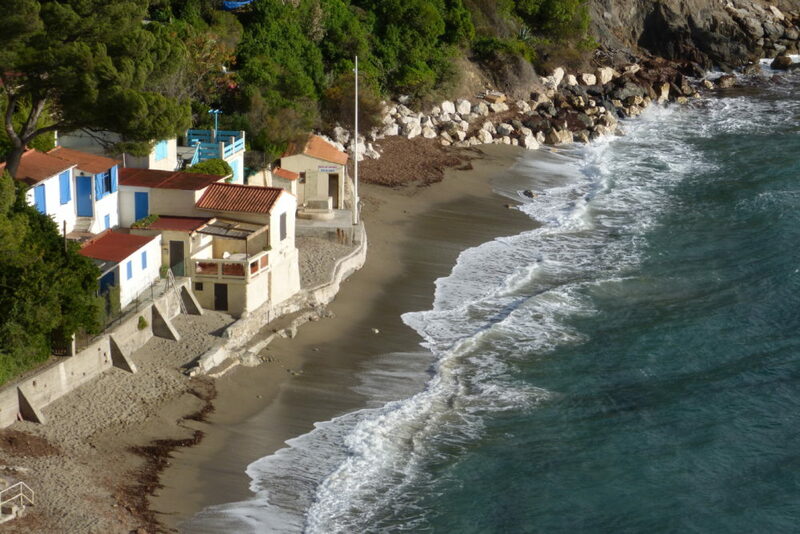 Surrounded by adorable, well-preserved beaches, the camp will allow you to enjoy the mediterranean sea. 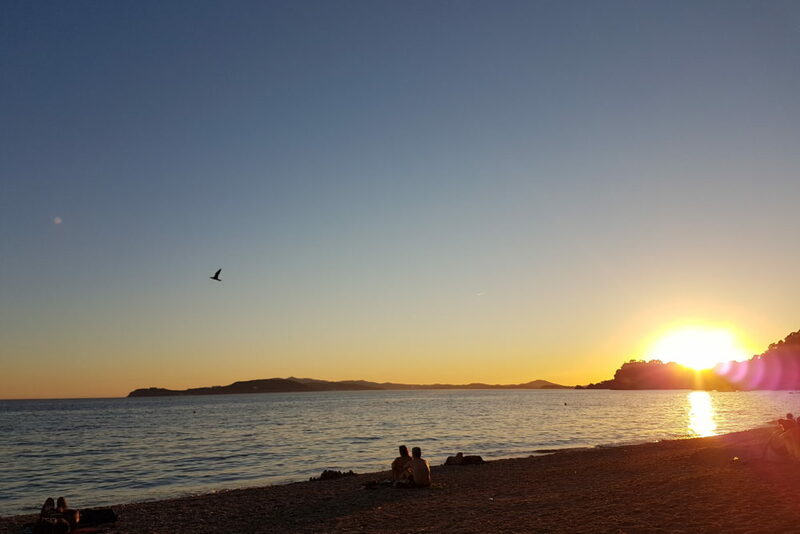 You can also look at plenty of other activities offered in our beautiful region, and at the end of your busy day, enjoy in the camp some fun moments with our table tennis, foosball and "pétanque" games... 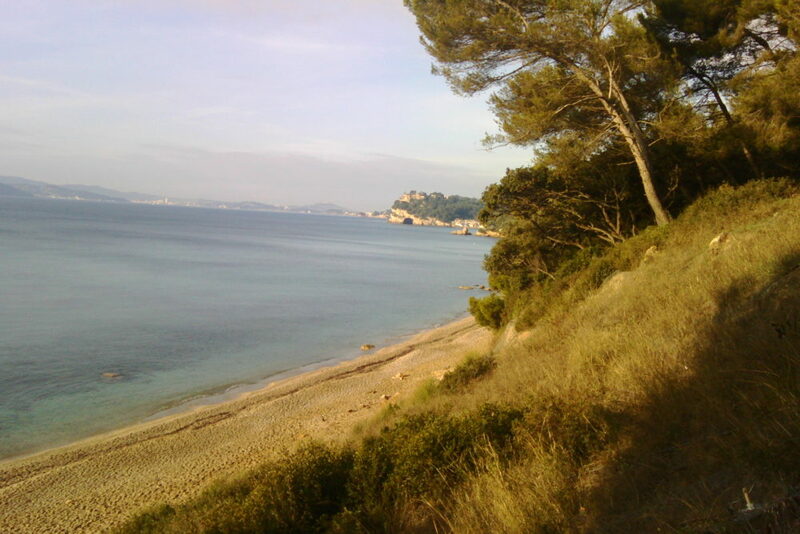 The beaches can be reached via the Sentier des Douaniers. This adorable walking trail is accessible from the higher level of the camp and runs along the sea shore. It leads to the the wide Monaco beach located at 400 meters on the east side and to the Pin de Galle beach, 100 meters on the west side. The area is not easy to access for people with reduced mobility, but we are ready to help you to find a suitable solution. Rental equipped tent (week): 255 to 540 €.